Looking for something to watch on Halloween? TNT is giving fans some quality time with the Winchester brothers with a Supernatural Halloween Marathon starting at 8 AM to 8 PM. Be sure to check out the full schedule and promo trailer below. 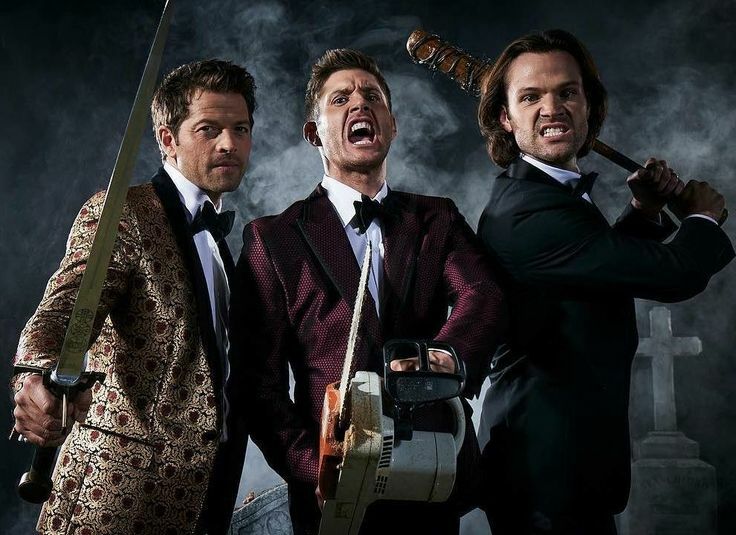 Be sure to check out new episodes of Supernatural’s 14th season Thursdays at 8 PM EST on The CW. That sounds like fun on Halloween.